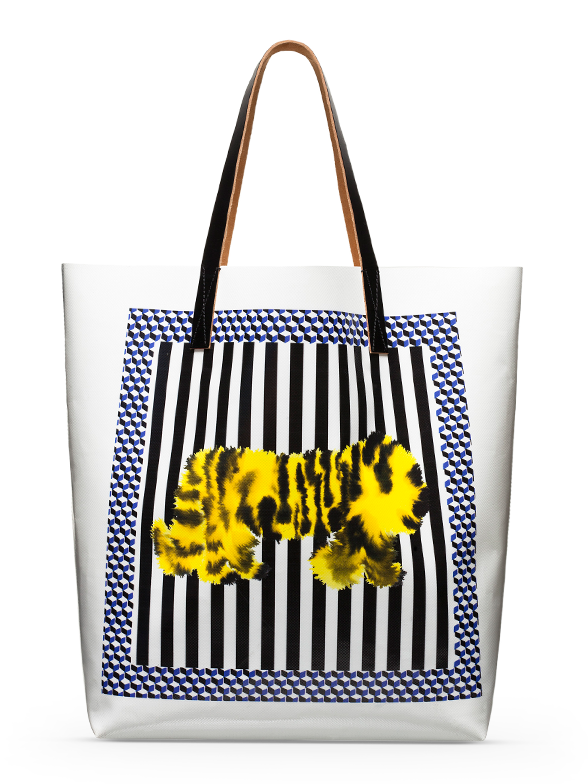 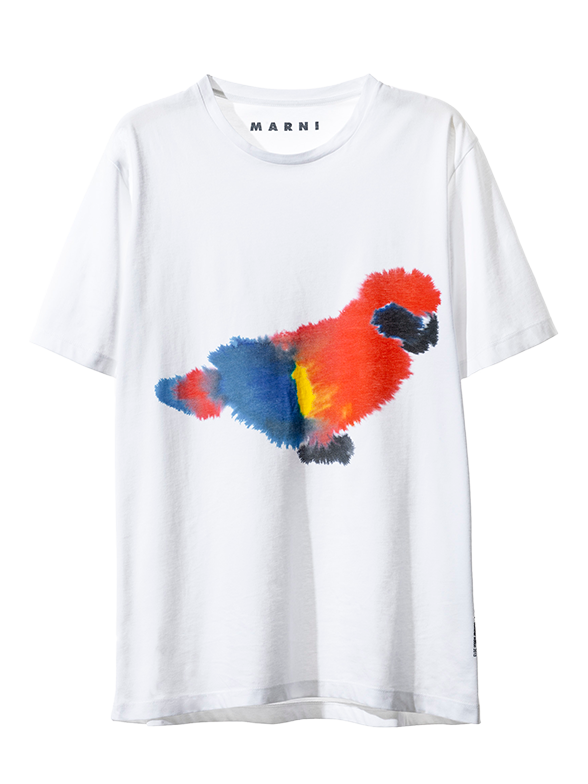 The Summer Edition 2013 and Marni’s Men’s Spring Summer 2013 collections were the fruit of a collaboration between Marni and the Dutch artist, Rop van Mierlo, who works and lives in Amsterdam. 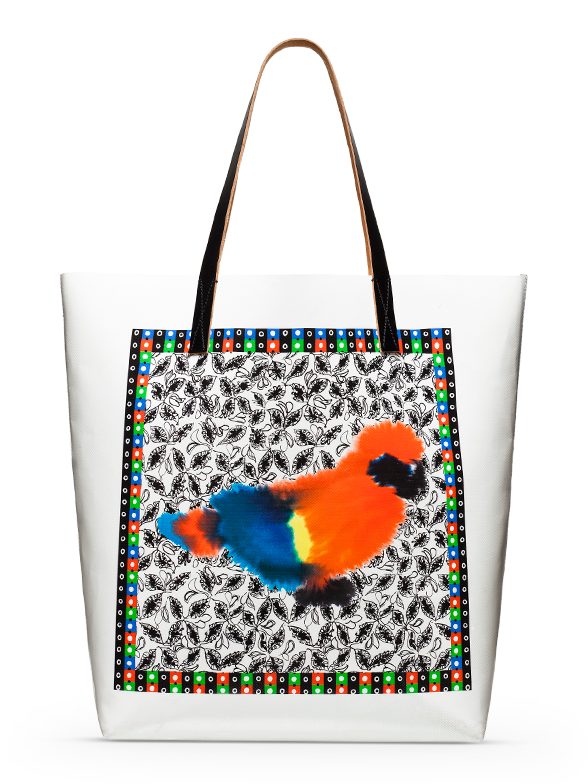 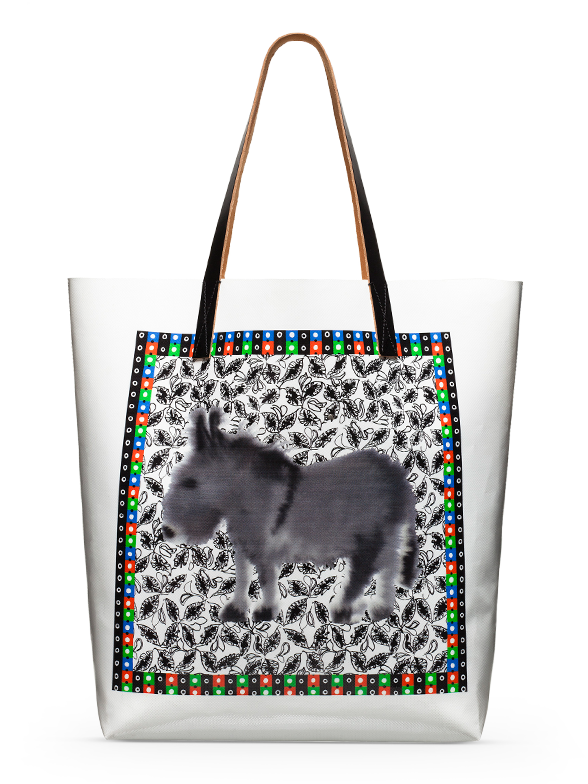 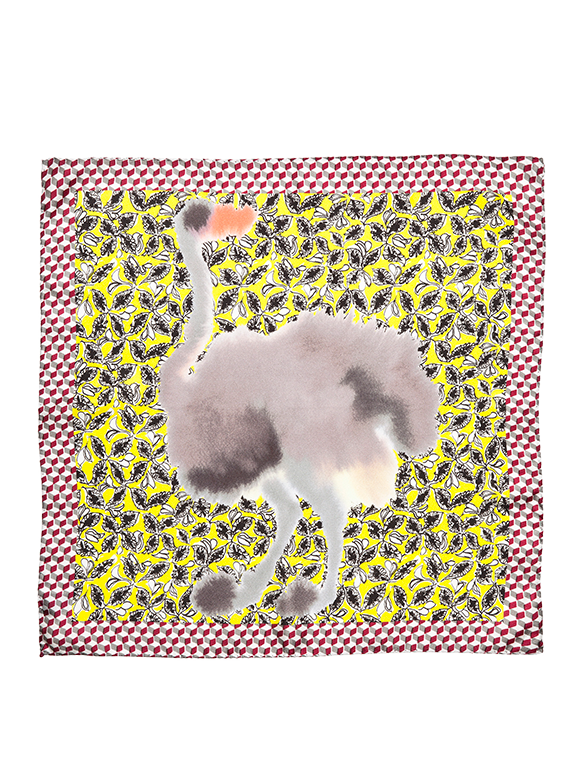 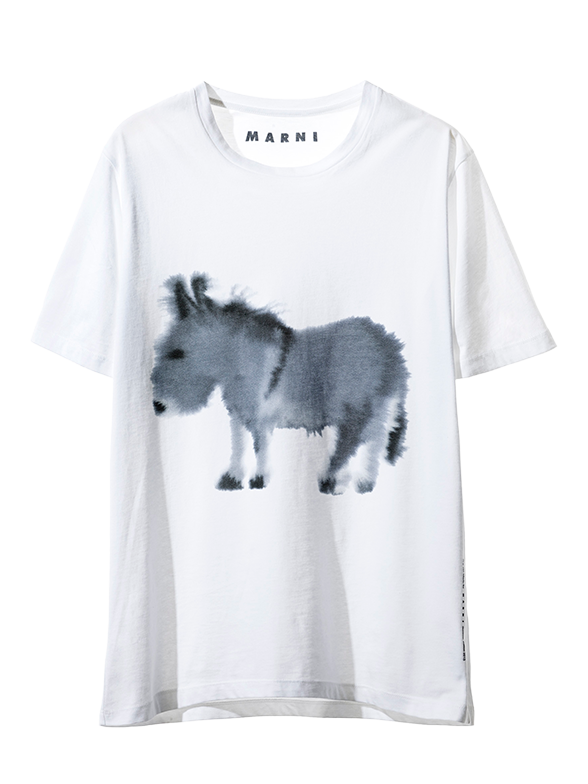 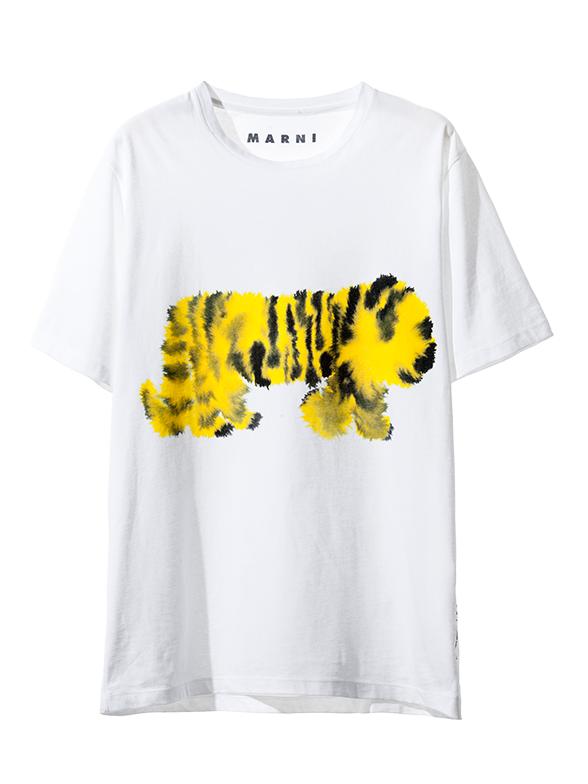 Nebulous paintings of animals — a donkey, a tiger, a parrot and an ostrich — created exclusively for Marni were printed on T-shirts. 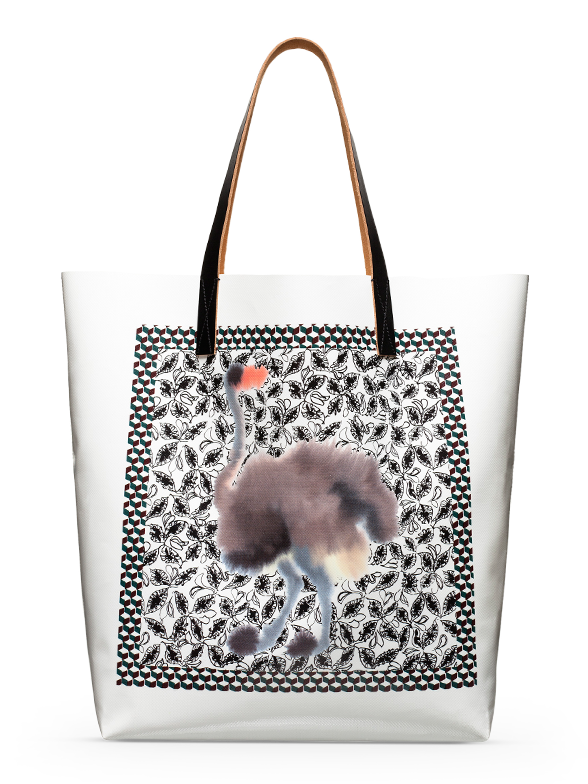 The artist’s paintings are part of a book, “Wild Animals” which won the Dutch Design Award in 2011. 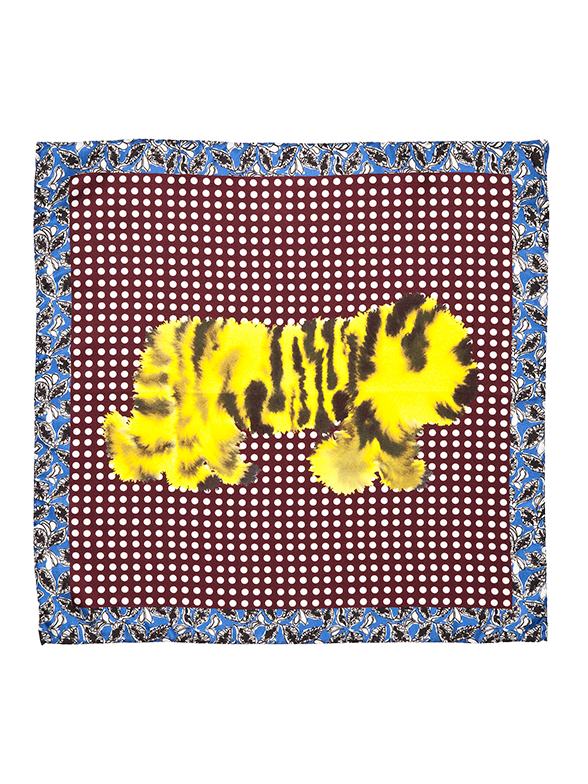 Van Mierlo called it “a children’s book that can only really be enjoyed when you are quite old”.